These are so cute! And so practical! 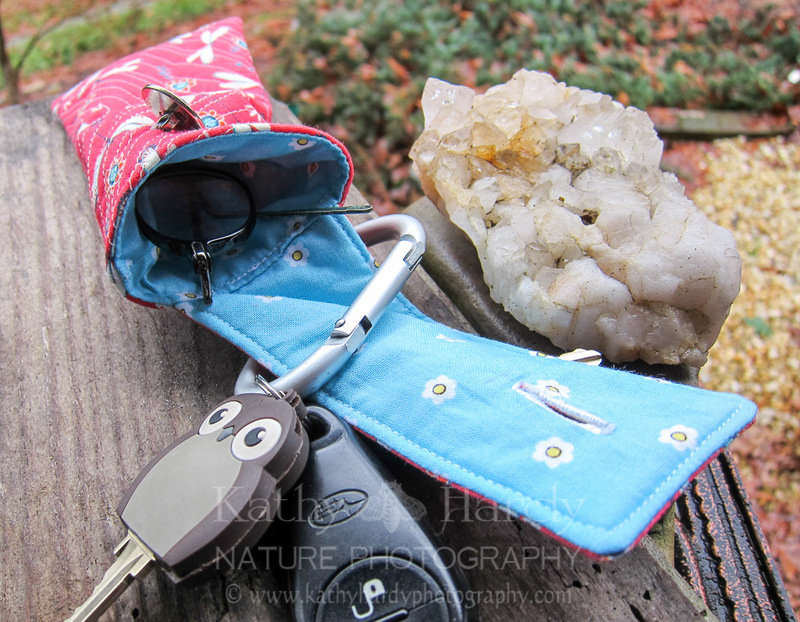 Do you ever get tired of digging through your purse for your keys and your glasses? 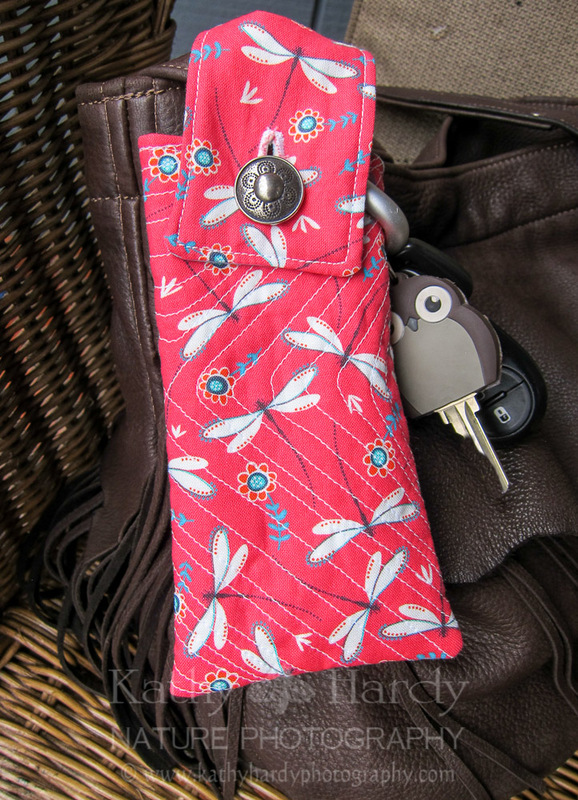 This cute little pouch attaches right onto your purse strap! I hate standing in the middle of the store, digging in my purse for my glasses, so I can check a price, or read a label on something. Now, my glasses are right at my fingertips and I can read what I need and then stick them right back in the holder!